After increasing the LPG coverage by oil marketing companies (OMCs) to 72.84 per cent in the last fiscal, the Petroleum Ministry plans to increase it to over 82 per cent by the current fiscal's end and over 95 per cent by 2018-19, an official said on 8 May. "The all India LPG coverage by OMCs in the country has risen sharply, contributed mainly by Pradhan Mantri Ujjwala Yojana (PMUY). The LPG coverage increased from 61.90 per cent as on April 1, 2016 to 72.84 per cent in 2016-17. The number of domestic customers increased from 16.63 crore as on April 1, 2016 to 20.10 crore by May 1, 2017. "The Ministry is planning to increase the coverage to around 82.53 per cent by 2017-18 and to 95.49 per cent. These are estimated projections and nothing has been finalised yet," an official source said here. OMCs released 3.25 crore new LPG connections during in 2016-17 – the highest ever number of LPG connections released in a financial year so far. 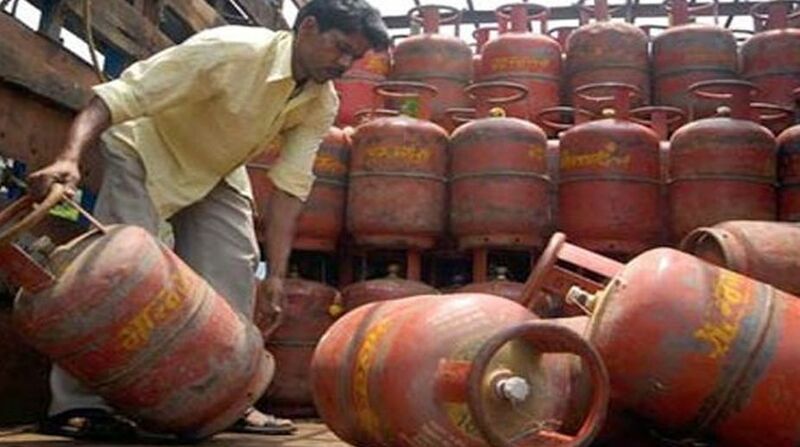 Of the total connections, around 2.2 crore LPG connections have been issued to BPL families under PMUY during 2016-17 surpassing the target of 1.5 crore for the said fiscal, the official said, adding that 85 per cent of the new consumers have cone back for a refill. 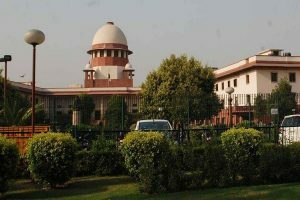 The scheme was launched by Prime Minister Narendra Modi in May last year in Uttar Pradesh's Ballia and the target under PMUY is to provide five crore LPG connections to BPL families in the next three years. Under the scheme, an adult woman member of a below poverty line family identified through the Socio-Economic Caste Census (SECC) has been given a deposit-free LPG connection with financial assistance of Rs.1,600 per connection by the Central government.